The name says it all: we plan to deliver a first-rate, world class opera performance in true Minnesota style- on the lake! 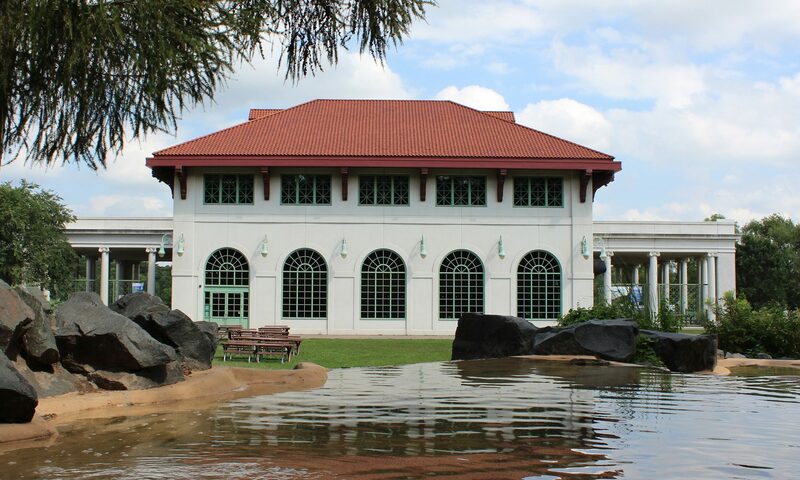 For our premiere season, we will present Die Fledermaus, a timeless operetta from Johann Strauß in the beautiful Como Lakeside Pavilion in Saint Paul with a cast of international and local opera stars and a small chamber orchestra. Using the lakes and parks of Minnesota as our scenery, we are taking opera out of the opera house and bringing it directly to YOU. Join us for a fresh and new take on classic opera with a distinctly Minnesotan twist. Often translated as “The Revenge of the Bat”, Die Fledermaus is Johann Strauss, Jr’s most enduring piece and a staple in the operatic repertoire. With beautiful melodies such as the “Du und Du” Walz and gems like “Adele’s Laughing Song”, it comes as no surprise. Opera on the Lake is taking the story out of 19th century Vienna and setting it in the here and now. Get ready to dive into a world of pranks, mistaken identities, and colorful characters sung by cast of international and local opera stars. We promise, this is a night you will not forget! Putting on a show takes time, talent– and money. From set pieces to costumes, from musicians’ fees to renting out rehearsal space, it all adds up quickly. To find out how you can help Opera on the Lake , please send an email to info@operaonthelake.com and check back soon for a list of option.